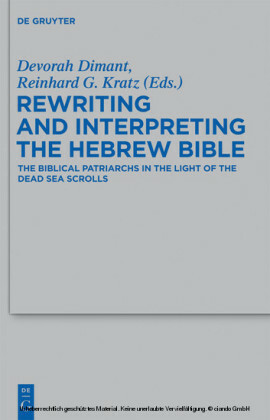 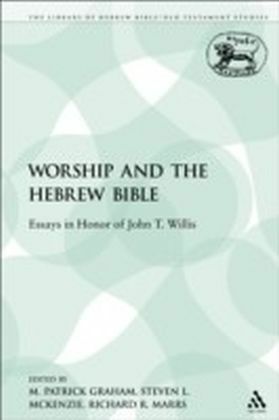 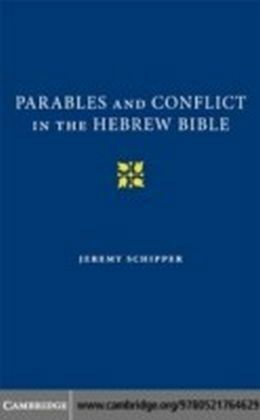 The purpose of this original volume is to illustrate what has been happening recently in Hebrew Bible studies under the influence of developments in literary theory in the last couple of decades. 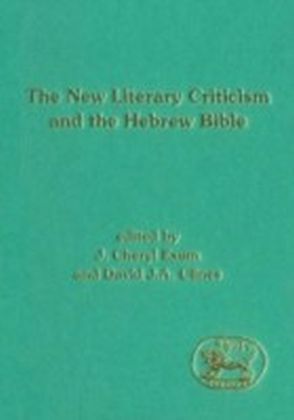 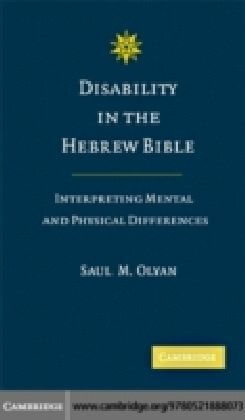 The methods and practice of reader-response criticism and deconstruction, as well as of feminist, materialist and psychoanalytic approaches are represented here by essays from leading Hebrew Bible literary critics. 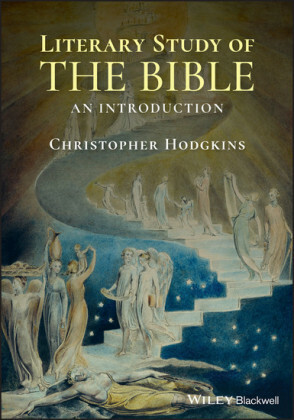 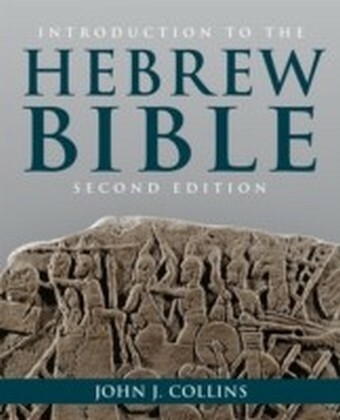 Alice Bach, Robert Carroll, Francisco Garcia-Treto, David Jobling, Francis Landy, Stuart Lasine, Peter Miscall, Hugh Pyper, Robert Polzin, and Ilona Rashkow, together with the two editors, present distinctive and eclectic essays on particular biblical texts, introducing students and scholars to exciting new dimensions of biblical study.